discrete addiction of someone else's closet: another shoe shopping! (Above) So it is almost winter. 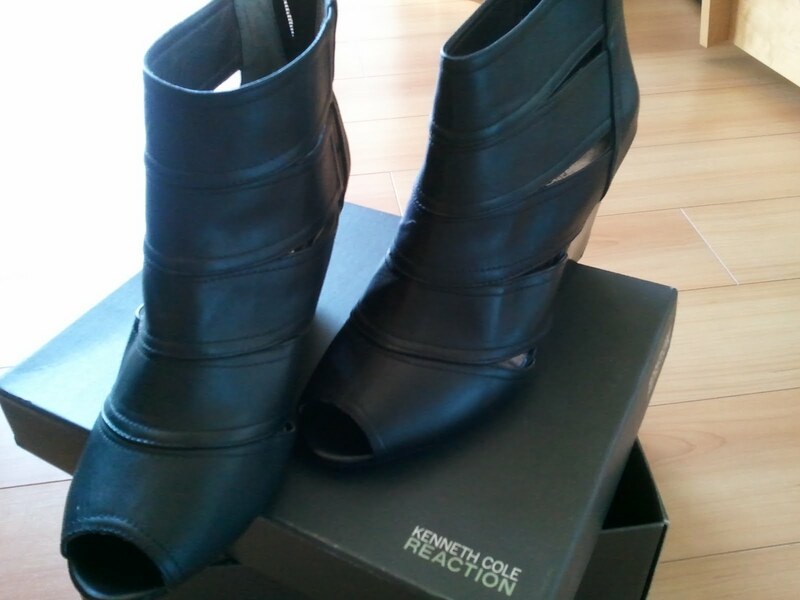 I got myself a pair of ankle booties from Kenneth Cole. Too bad they don't have my size but I still bought it anyway. 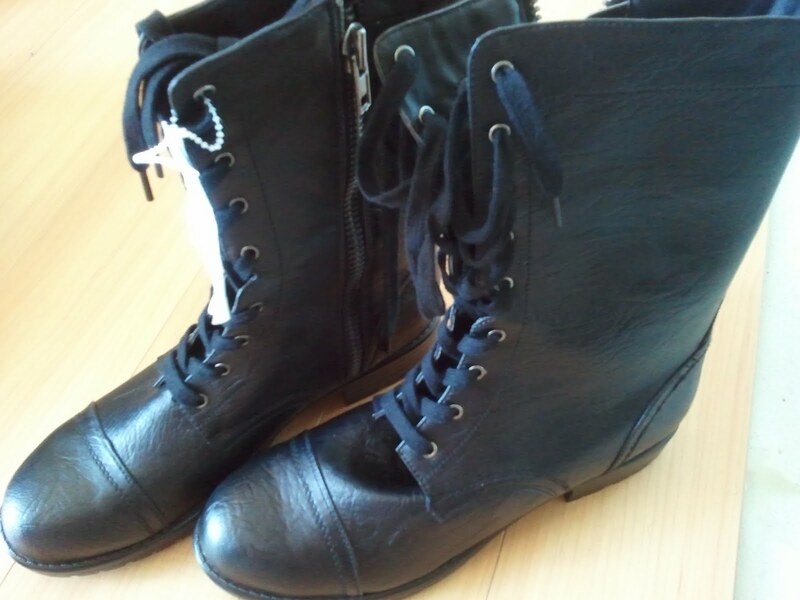 I have been looking for a combat boots for a long time now. I found it in ROSS in Seattle. Still not my size but at least I have one now.